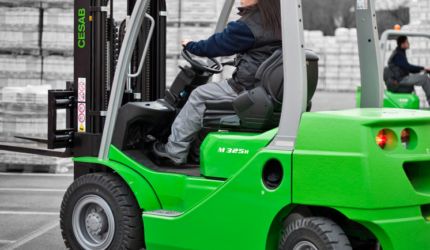 If you’re looking for new or used forklifts, forklift truck hire, or any other forklift hire in the Midlands you’ve come to the right place! Midland Materials Handling Co Ltd is an independently owned company built on a sustained reputation for customer care and value for money. 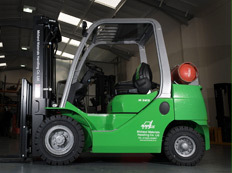 Since our beginnings in 1981 Midland Materials Handling, also known as MMH, has become a well-established supplier of new and used forklift trucks throughout the West Midlands area. Our hire fleet always has products available for that urgent short term need or long term project. Supported by our team of mobile engineers, MMH offers an extensive range of material handling products, attachments, service / breakdown support, full workshop facilities, LOLER /PUWER inspections by accredited engineers, parts supply. 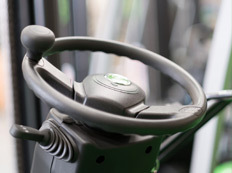 MMH also offer driver training and advice on all your material handling needs. 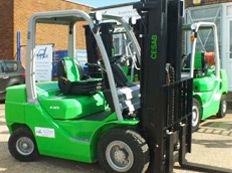 Midland Materials Handling are the appointed dealer for the CESAB brand within our area, CESAB are part of the TOYOTA Industries Group, all CESAB products are manufactured using the world renowned TOYOTA Production System. CESAB network of partners throughout the UK offer continuity of cover. MMH have arrangements with specialist equipment manufacturers such as Combilift, Translift Bendi and major attachment suppliers. 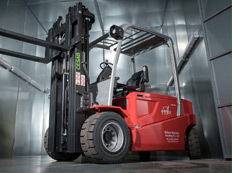 We regularly attend calls for customers with other makes of Forklift such as Linde, Still, TCM, Cat, Hyster, Yale Combilift, Toyota, Nissan, Mitsubishi to name a few. When contacting MMH you will deal directly with people who can action your request. There are no call centre hurdles to get over; our approach has always been to keep it simple. 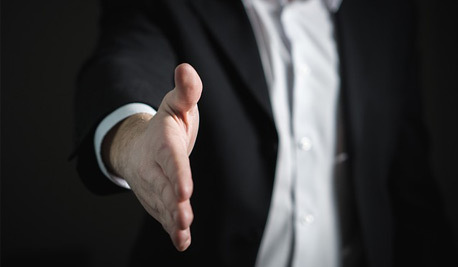 If you’re looking for new forklifts, used forklifts, refurbished forklifts, fork truck hire, driver training, service support, parts supply or advice, one call is all it takes. 01922 409887 or use our contact page. We look forward to having an opportunity to show you what we do. The Cesab 4500kg electric truck has proved to be a real work horse, reliable, efficient and durable. We are at full production whilst protecting our operators and stock from potentially hazardous exhaust emissions. We have also significantly reduced our operating costs.